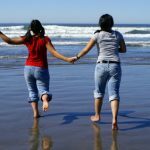 We specialise in family holiday accommodation and cater to a wide range of needs. 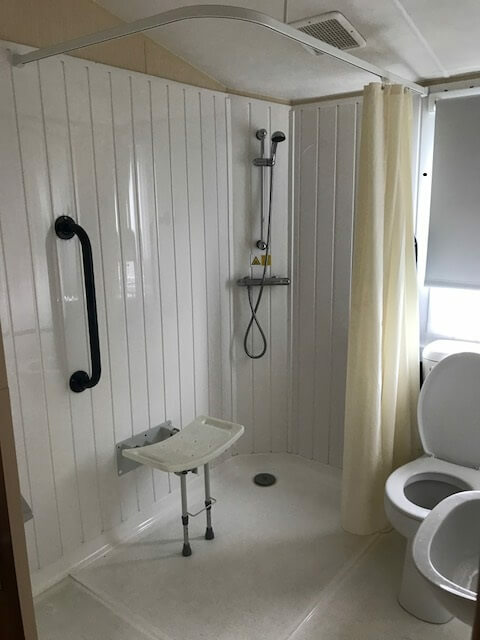 All of the Trust’s caravans are fully wheelchair accessible, inside and out with wheelchair accessible ramps. 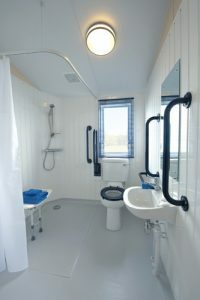 Five of our caravans have wet rooms and three have wheel-in showers. 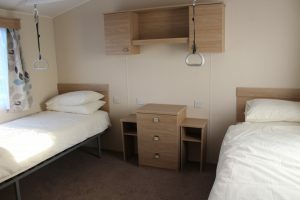 All of our caravans have a fully-equipped kitchen with gas or electric oven, microwave, fridge, toaster and kettle. 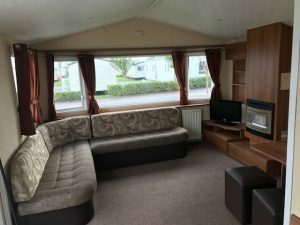 All feature a comfortable lounge, with TV/DVD and can sleep up to six people. 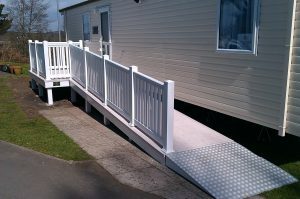 Some of our caravans come complete with a veranda, which is fully wheelchair-accessible. 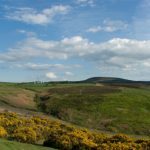 You can holiday with us in Yorkshire, Lincolnshire, Norfolk, Hampshire, Dorset, Devon, West Sussex and Cornwall. Click here to see a map of where our caravans are. 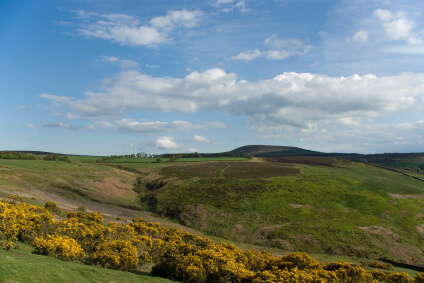 Our caravans are on award winning Haven and Hoburne holiday parks and one family run park. All of the parks have a wide-range of facilities, including swimming pools, children’s play areas, shops and restaurants and bars, that provide both day-time and evening entertainment. Your entertainment passes are included in the price of the holiday. 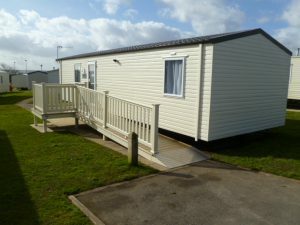 There are some photos of our caravans below. You can get more information on where they are by clicking here. 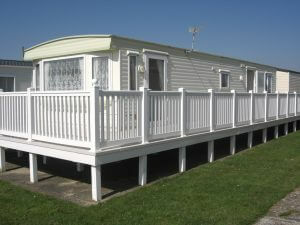 Our caravan at New Milton in Hampshire is on the Hoburne Naish Park. 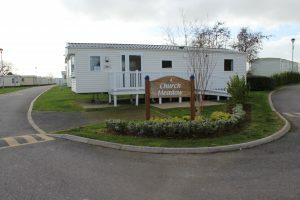 Our caravan is on Church Farm Holiday Village, West Sussex. 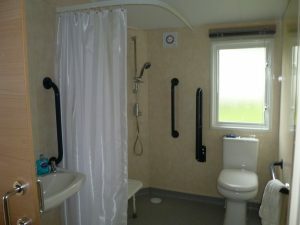 The bathroom in our caravan at Hoburne Devon Bay, Paignton, Devon. 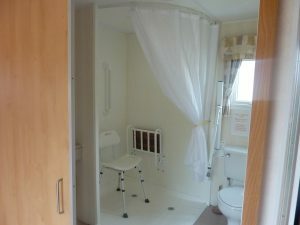 This is the bathroom and main bedroom of our caravan at Pentewan Sands, St. Austell. 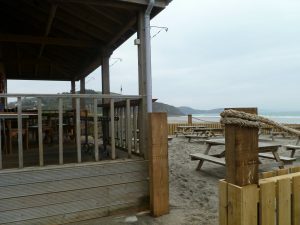 This is the beach which is on the on the park at Pentewan Sands, which boasts a lovely restaurant with sea views. 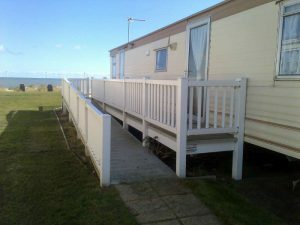 Blue Dolphin Holiday Park, exterior view of our caravan showing wheelchair accessible ramp. Golden Sands, Mablethorpe. 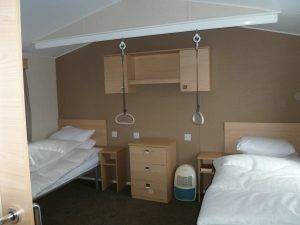 View of lounge area and wet room.